Tickets are $30 per person and $40 per person at door which include 3 5-oz wine samples, appetizers, and an AZBR wine stopper. 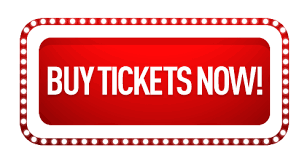 This year there is the option of an "upgraded ticket" which is $50 per person and includes a ticket for our "wine pull" ($25 value, limited to the first 30 people who purchase a ticket). Rumor has it there have been several delicious wines donated. Click this link to buy your tickets TODAY!